We eat a lot of salmon in our households. 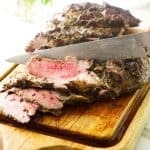 It is delicious, versatile, and incredibly healthy. 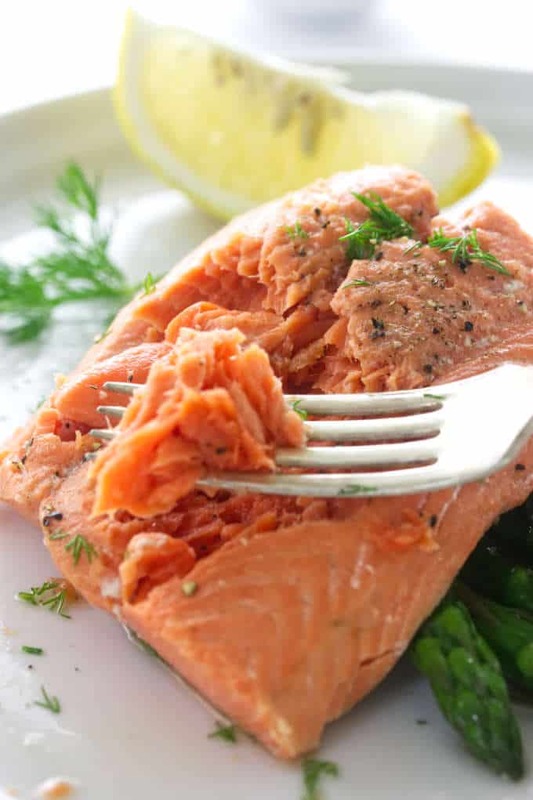 Whether you’re looking for a simple salad or a show-stopping main meal, we have some great salmon recipes for you to try. Living in the Pacific Northwest makes it easy to find fresh salmon and perhaps that is why we eat so much of it. But no matter how accessible a certain food is if it doesn’t taste good, no one will enjoy the meal. Fortunately, salmon tastes delicious. But like any fish (or any type of food for that matter) if you don’t prepare and cook it properly, you can ruin the flavor and texture. If you think salmon is bland, dry, and boring then it just hasn’t been prepared correctly. Done right, salmon is moist, tender and incredibly delicious. We have some tips to help you make the best salmon recipes. 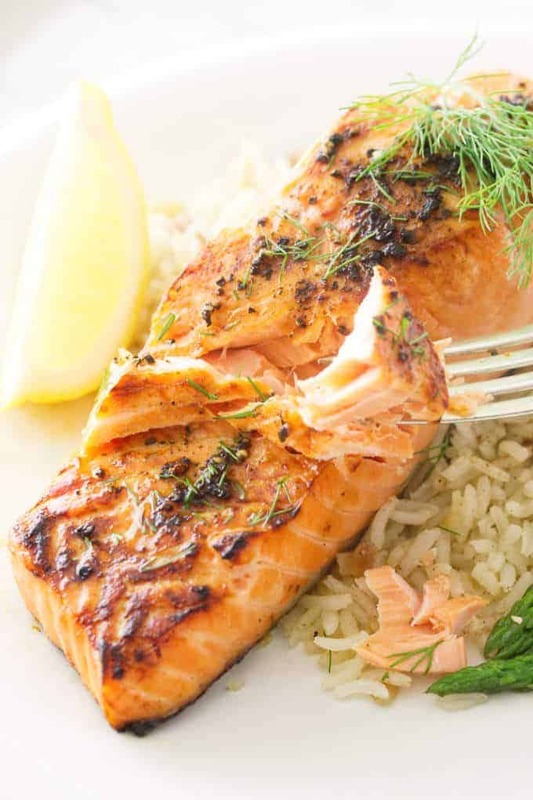 Following these tips, we have a list of several salmon recipes that you should try. 1. Select the freshest salmon. You want healthy, fresh salmon but how can you tell if it is still fresh? First off, the meat should look firm, moist and evenly colored. If it is dried out or has brown spots, that is a sure sign that the salmon is older. Redder flesh isn’t always fresher or better flesh. Some varieties of salmon are naturally redder in color. For example, Sockeye salmon is a particularly red salmon by nature. 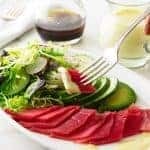 However, some salmon might be more red than normal because of their diet, especially farmed salmon which are almost always given artificial coloring in their food. And then there are some salmon that can have white flesh even though they are healthy, delicious and wild. So although bright red salmon flesh is beautiful, it is not always an indication of fresh, healthy fish. It should also smell clean, not fishy. Are you wondering what “clean” smells like? A fish that smells clean won’t have much smell at all. It is kind of like smelling clean air, you just know it isn’t polluted. If the salmon smells fishy then it has been sitting out long enough for bacteria to start growing. What about frozen salmon? Frozen salmon is great and sometimes it is the only way to get fresh fish, especially if you are eating it out of season. Look for labels that say it was frozen fresh or flash frozen. 2. Remove the pin bones. Pin bones are small needle-like bones that are just under the flesh. You can ask your fishmonger to remove them or you can easily remove them yourself. If you drape the fillet over an inverted bowl, the pin bones will protrude easier. Just run your fingers over the flesh and when you feel them, pluck them out with tweezers or needle nose pliers. Regular tweezers work just fine but if you want some tweezers exclusively for your kitchen then you can buy pin bone tweezers. 3. Give the salmon a quick brine. Brining salmon isn’t an essential step but it sure does make the fish better. A brine will help the fish retain moisture and make it incredibly tender. It will also help prevent that white albumin from forming when the fish is cooked. In that respect, it just makes the fish look prettier when you serve it at the dinner table. It doesn’t take long to brine salmon. All you need to do is soak it for 10 to 15 minutes in a salt water solution that consists of a ratio of 1 tablespoon of salt to 1 cup of water. Make sure you pat the salmon dry before you cook it. 4. Don’t overcook the salmon. This is the most important tip. No matter how well you choose and prepare your salmon, if you overcook it you will defeat your purposes. Even if you brine the salmon, an overcooked salmon will be dry, leathery, and greasy. You want tender, silky, succulent salmon. The best way to get perfect salmon is to prevent overcooking the fish. 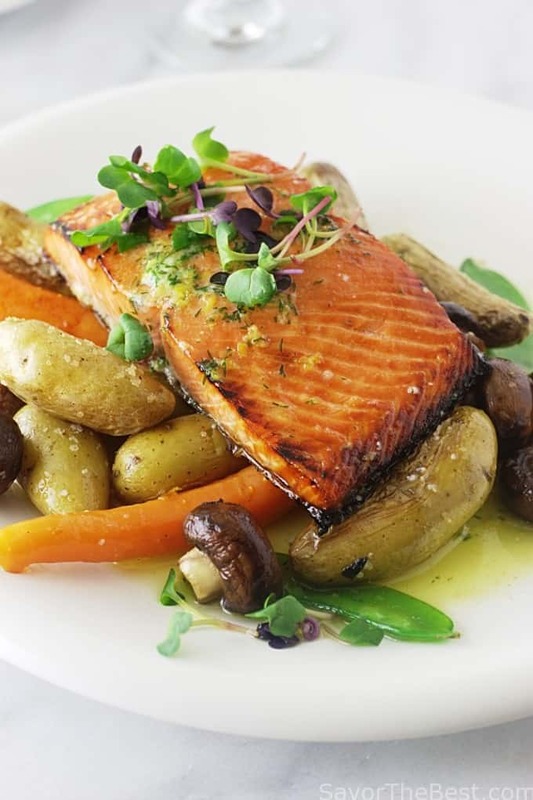 For salmon that is so tender that it melts in your mouth, cook it to a medium rare between 115°F to 125°F. You can determine how well cooked the salmon is by the appearance and by poking it to feel how firm it gets. But the most accurate way to know if your salmon is perfectly cooked is to use an instant-read meat thermometer. Follow these tips and get the best salmon recipes every time! 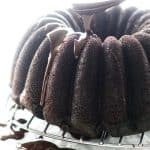 Scroll down and find a recipe you want to make today! 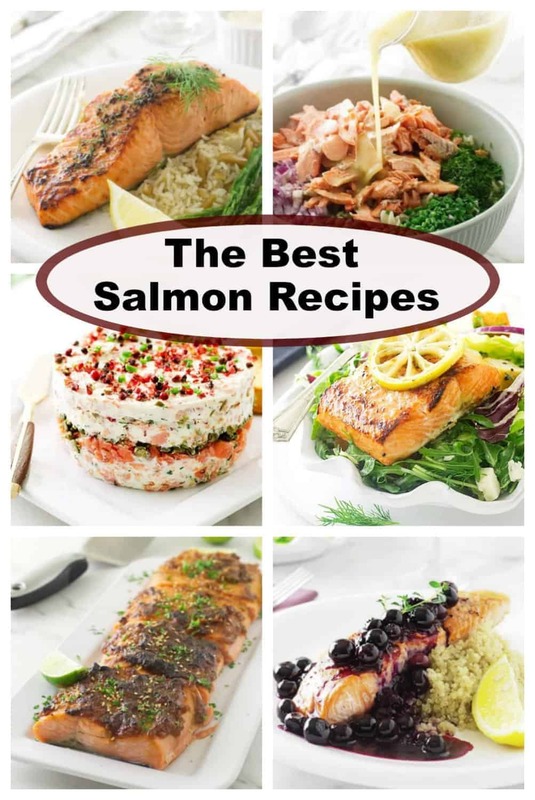 Here is a list of some of the best salmon recipes for any occasion. 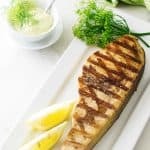 In this recipe, we show you how to brine the salmon to intensify the flavor and reduce the white albumin that comes out as the fish cooks. 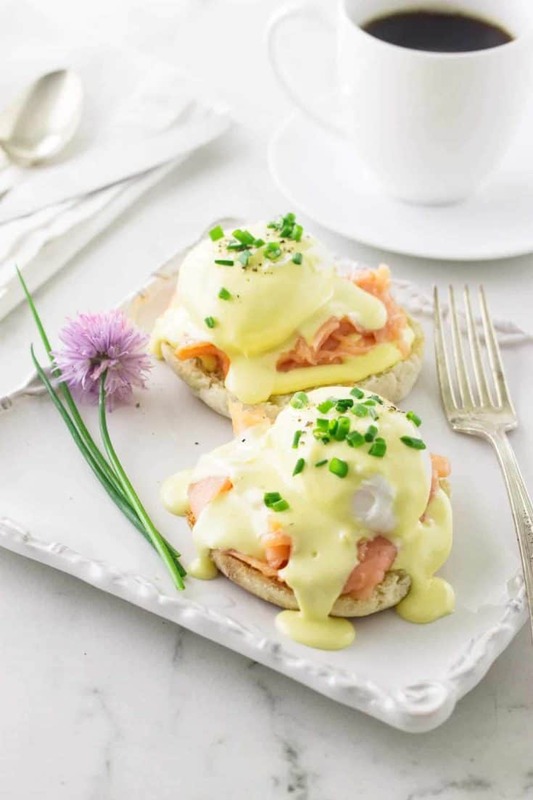 Smoked salmon eggs benedict can be made in less than thirty minutes. No excuses! Make this incredible meal for breakfast, brunch, or even dinner. 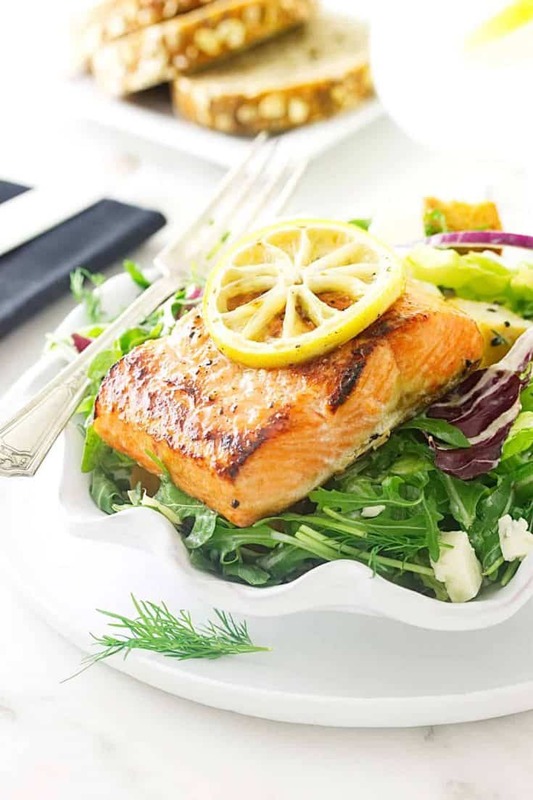 This herb salmon salad with blue cheese dressing is all you need for a healthy, refreshing meal. Steaming salmon is fast and easy. 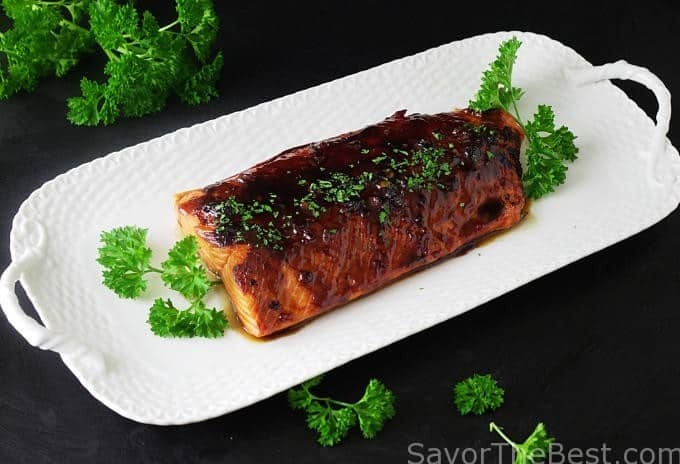 The steaming creates a moist and tender salmon that will impress everyone. 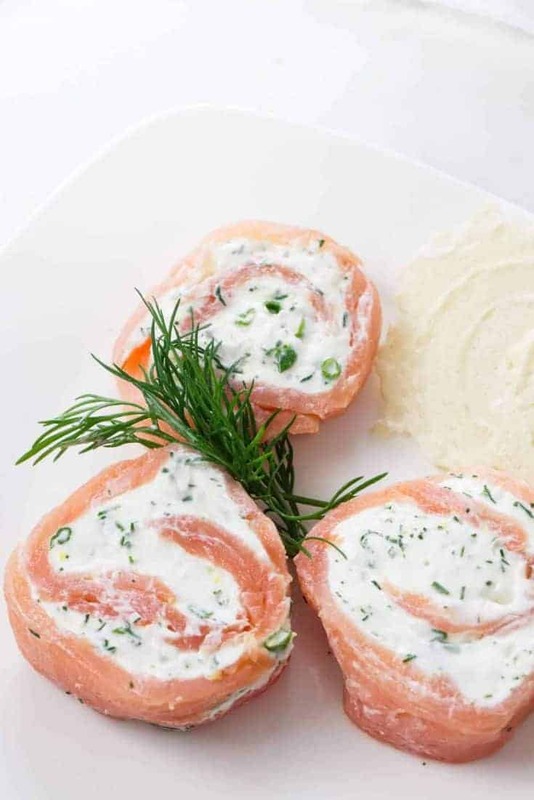 These smoked salmon pinwheels make an impressive appetizer. 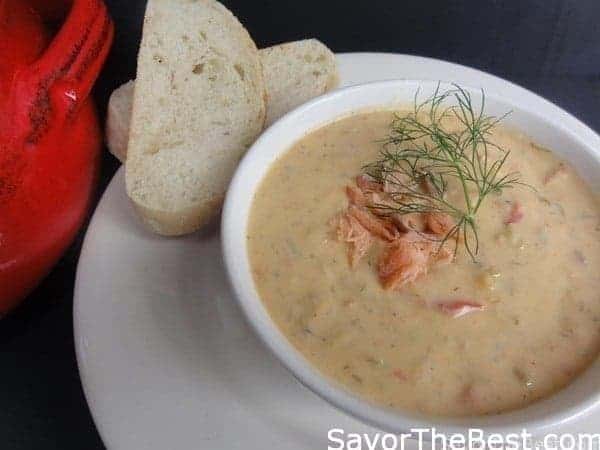 This smoked salmon chowder is thick and rich. Serve a small dish as a starter or a larger bowl for a full meal. 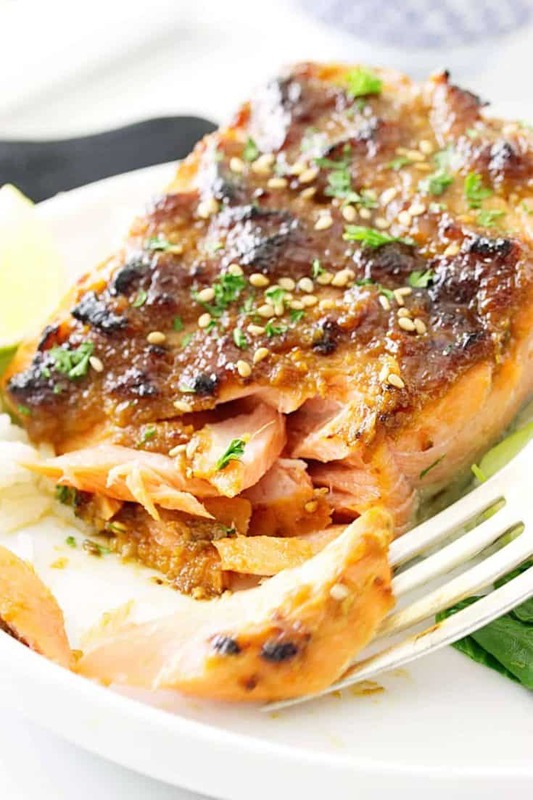 The complex flavors of red miso, hoisin, garlic, ginger, and honey will make this salmon taste incredible. Bonus points for a meal that is ready in 20 minutes. If you haven't cooked salmon on a cedar plank, you have to try this recipe. The cedar plank gives the salmon an extra special flavor. 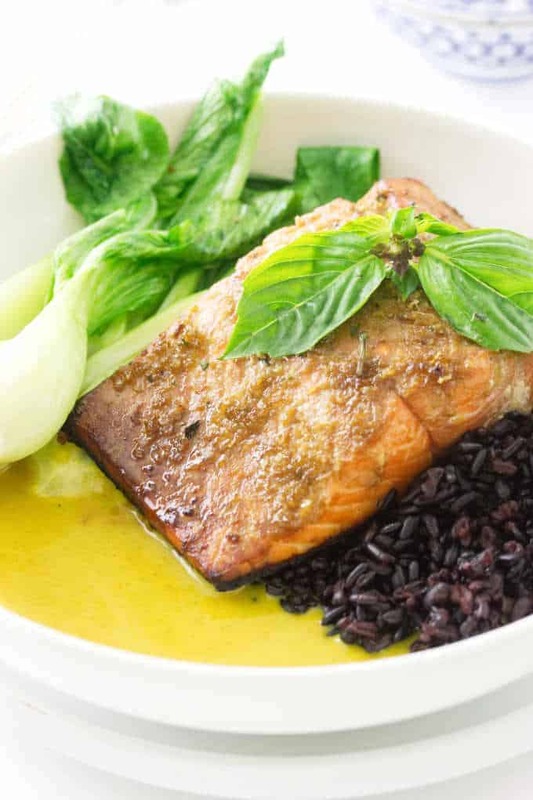 These tender, moist salmon fillets are swimming in a mild Thai yellow curry. Directions are for a fast pre-made curry sauce but you can link to our homemade curry paste if your feeling inspired. 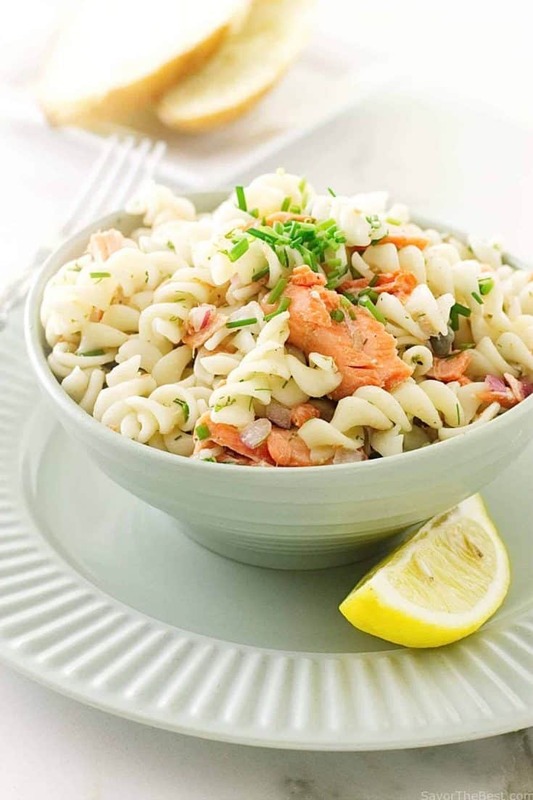 Healthy spelt pasta, salmon, and lemon vinaigrette collide for a fusion of refreshing flavors. You can make this salad ahead of time. 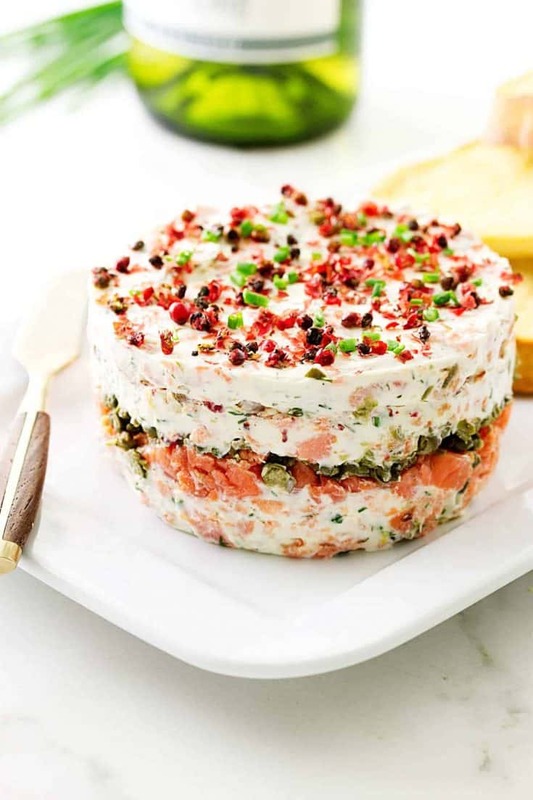 This smoked salmon torta makes an amazing appetizer. You can make this creation in less than 30 minutes but don't tell your guests, they will think you slaved all day. A rich bourbon marinade gives this salmon so much flavor. Another option for brunch. 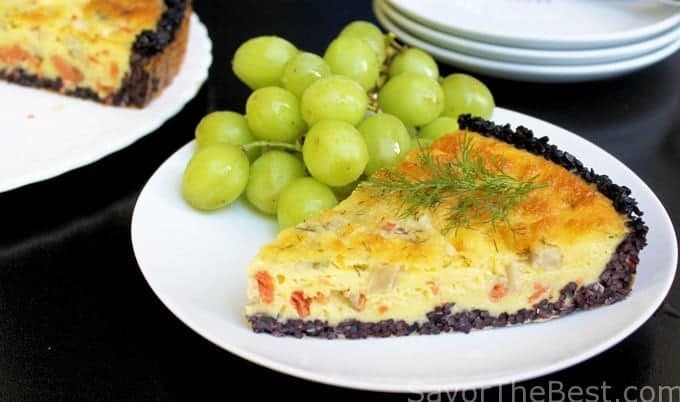 This quiche uses smoked salmon for an extra layer of flavor and the black rice crust will keep your gluten-free friends happy. 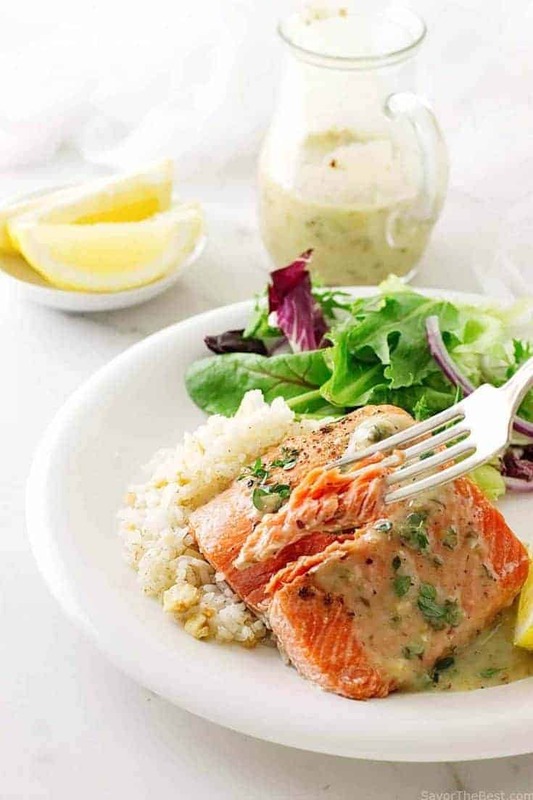 A lemon-dill compound butter melts over these moist, honey-lemon glazed salmon fillets. 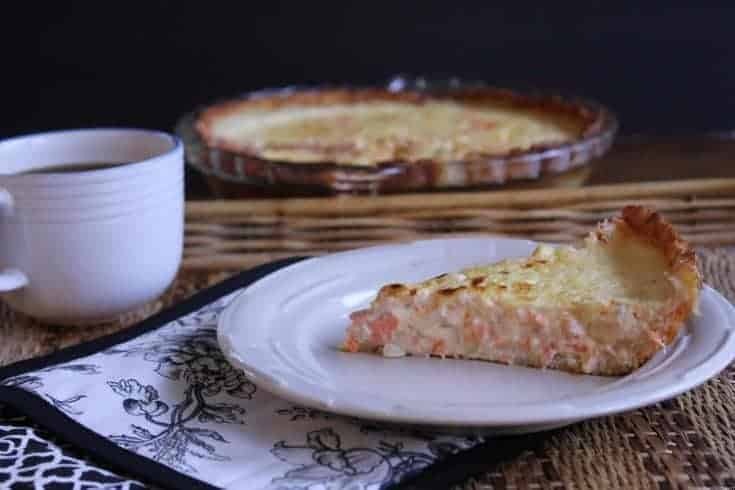 This salmon quiche makes an amazing breakfast or brunch. It can be made with leftover salmon or even canned salmon. The potato crust is simple and delicious plus gluten-free. 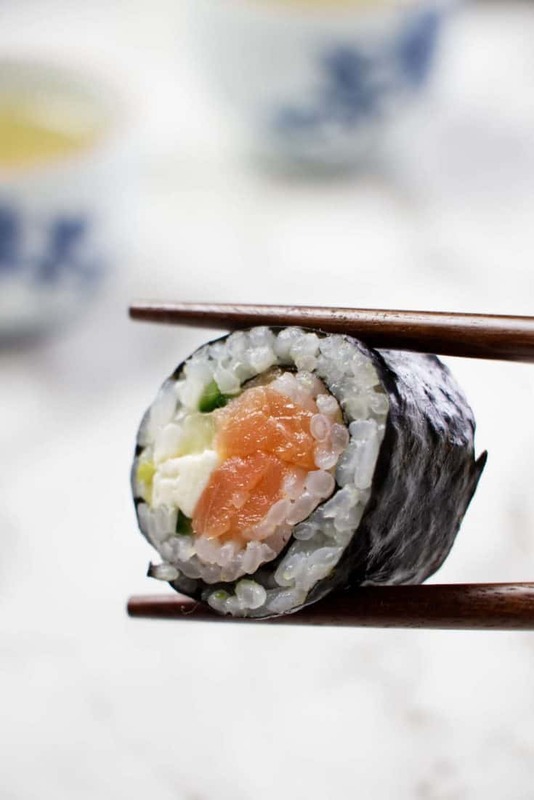 Smoked salmon Philadelphia rolls are easy and fun to make. 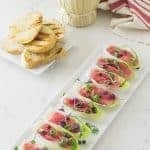 They are great appetizers but we won't stop you if you want to make them a meal. 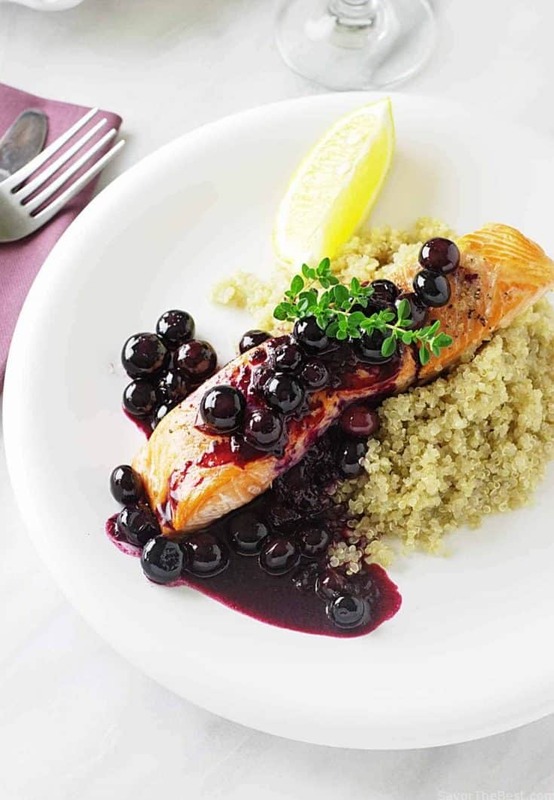 A sweet and savory blueberry sauce may seem like an unusual pairing with salmon but it is truly delicious. 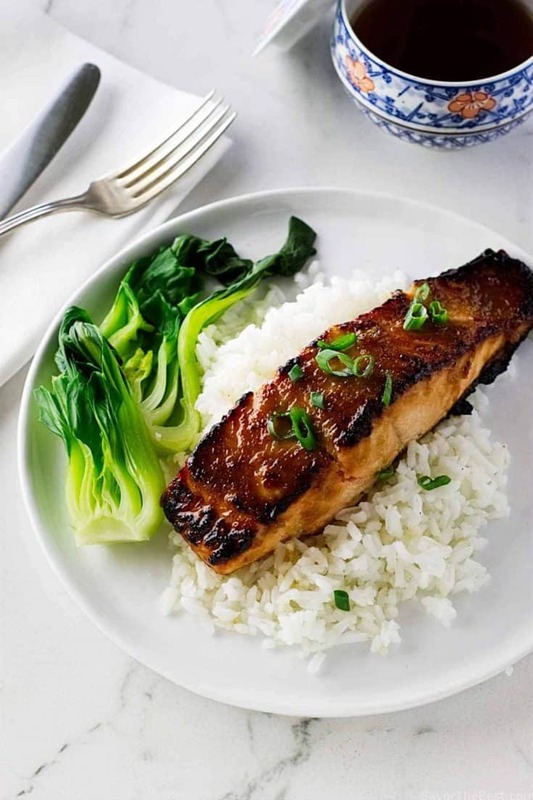 The ginger-miso glaze gives this salmon dinner an extra umami flavor. You are going to love this. Salmon gravlax is cured salmon. It takes a few days to cure but very little hands-on time. 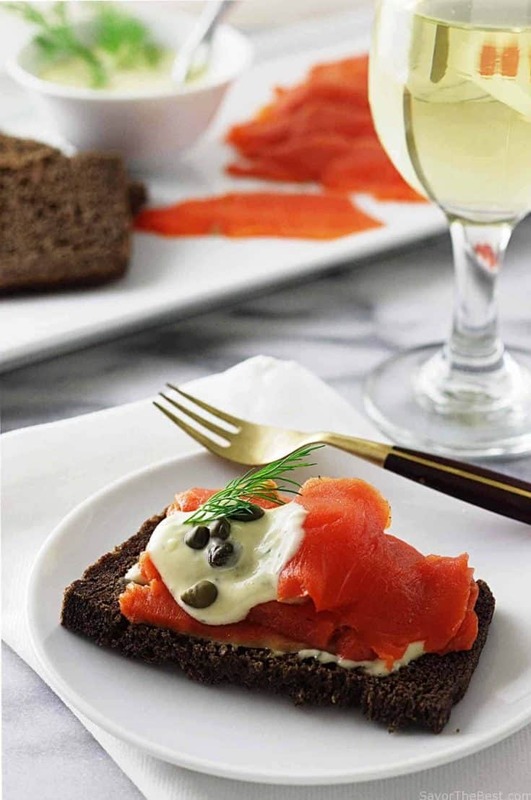 Use this moist, cured salmon to make a delicious sandwich or serve it as an appetizer. 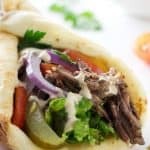 Easy, fast, and delicious! 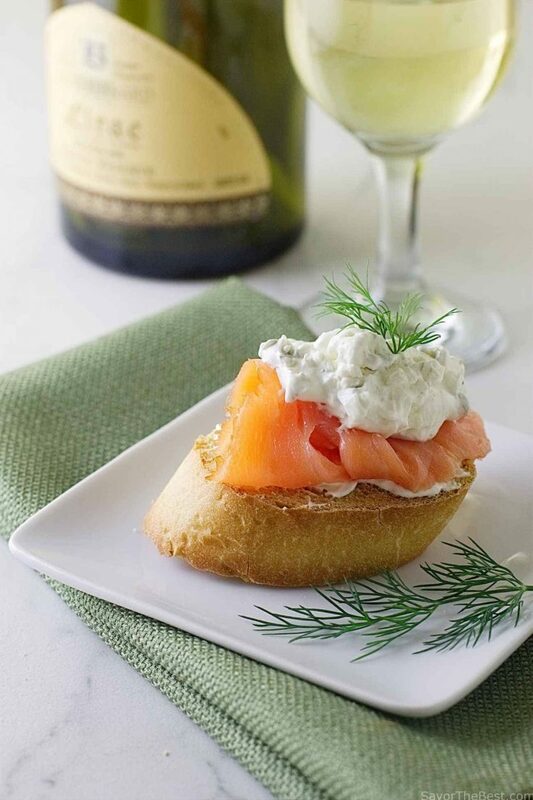 Mascarpone and smoked salmon bruschetta is a great appetizer. 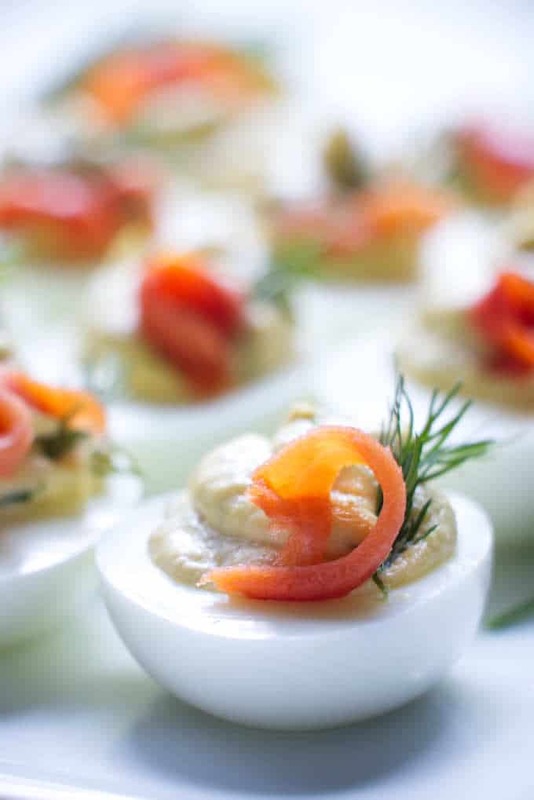 Jazz up your deviled eggs with some lemon, dill, and smoked salmon. The combination is addictive! 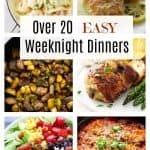 Hope you found a recipe you love from this roundup!